​Data Storage for use in computers and electronic devices for secondary storage has been around since the 1950's in many different forms including Magnetic Drum, Magnetic Tape, floppy and Hard Disk. ​Storage systems for computers were at first very bulky. 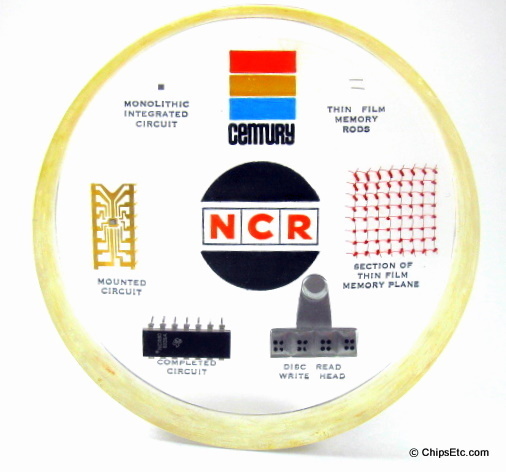 Some of the earliest storage was magnetic drum storage. These huge, bulky drums had ferromagnetic material on the outside and were rotated during operation. 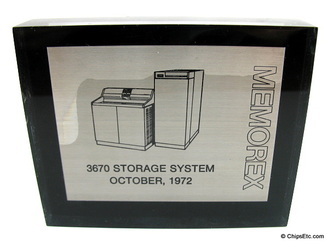 By today's standards, the storage capacity was very small, measuring at most in a few megabytes, but then computer memory was also quite limited. Engineering Research Associates successfully sold these drums on the commercial market. They would continue to be used up into the 1960's. Times would change and so would the technology. Another medium that is still in use today in some places is magnetic tape drives. 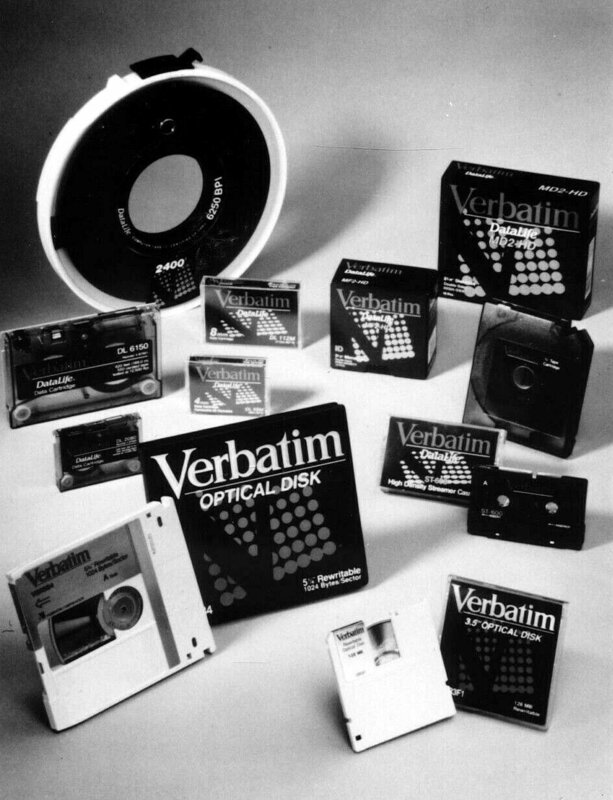 Magnetic tape storage drives were used on large computer systems from the 1950's through the 1980's, offering users sequential access to data directly attached to processors. Tape was used originally in UNIVAC computers and ran reel to reel, storing about three megabytes of storage. The early versions of personal computers like the Apple II used ordinary audio cassette tapes for storage. Generally these were very slow in loading and were not especially popular but were the state of the art technology of the day. Today, storage tapes hold an unimaginable amount of memory and are used in large commercial systems for backup even today. 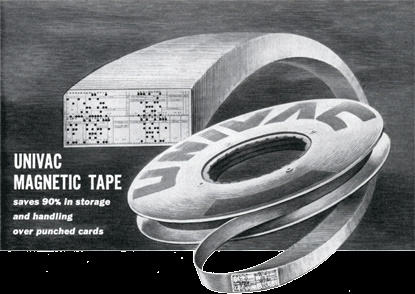 For home use and standard desktop computers, magnetic tapes are no longer in use. If your tape gets “chewed” by the player / recorder then you lose your data. In the 1980's, Commodore used a convenient but slow cassette data recorder unit called the Datasette to work with it's 8-bit line of home computers, and Atari released it's own version of the cassette data recorder to work with it's home computers. 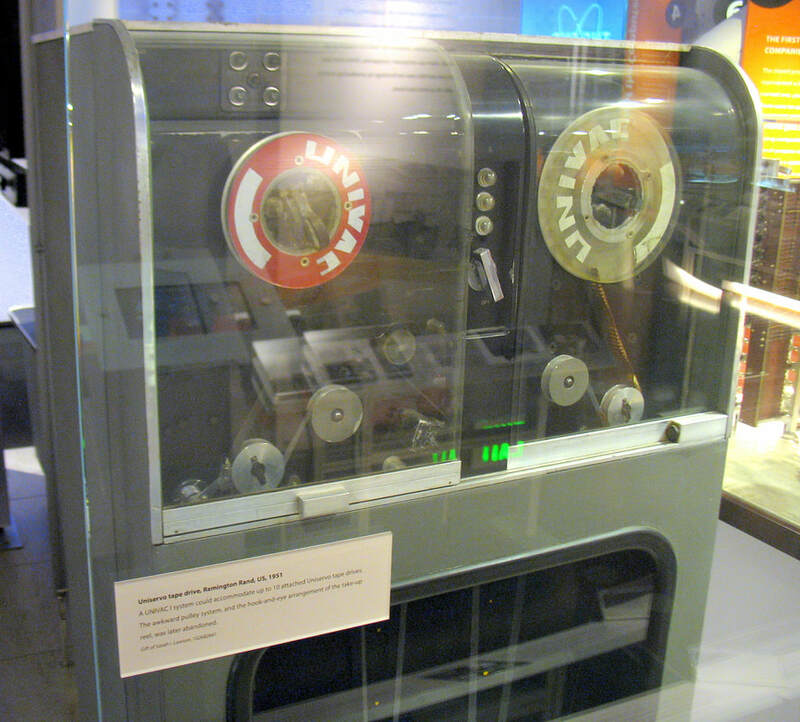 Another storage medium that was used in early systems was Core memory technology first used in the MIT Whirlwind computer system. These computers used a type of storage that was true magnetic core storage, small doughnut shaped units on wires which stored bits, the 0's or 1's of computer memory. This system is no longer in use, but was an innovative system in the 1950's. This was developed at MIT, with the original research starting during World War 2 as the US military wanted a flight simulation trainer. Core memory would continue be used by many mainframe computer systems up until the 1970's. One of the stranger forms of data storage is known as magnetic delay lines. These use wires as storage, with a sender coil and receiver coil. Much like magnetic tapes, this storage solution was slow but the low cost was an incentive to use them. 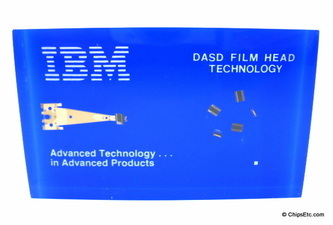 IBM designed a magnetic storage disk called the 2315 disk system, and a similar disk pack with a total of 10 recording surfaces that would be inserted into a recording drive. That is the 1316 disk pack made for IBM computers. 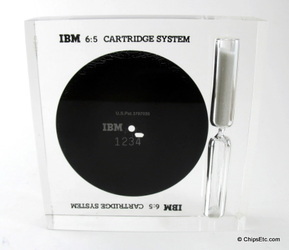 The principles were similar to today's hard disks. Later came the advent of floppy disks and miniature floppy disks. These are thin magnetic disks that are inserted in a drive. 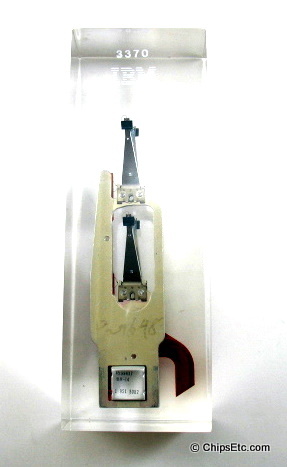 They come in various sizes, from 8 inches, then 5 ¼ inches and eventually 3 ½ inches. They made a convenient storage solution but of course are not used much if at all in modern computer systems. It was 1977, and a company called Atari started designing home video game systems, and popularized a type of permanent memory storage called ROM cartridges. This type of memory made it possible to instantly load a game or other program, making it convenient to quickly change from a game to a utility program and back again, when they were integrated into early personal computers. It was also possible on some systems to burn EPROM memory cartridges yourself if you had specialized equipment. 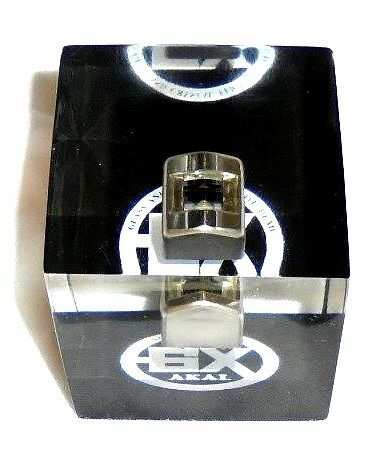 One such company was ROMOX, which had experimented with putting it's EPROM burning machines in convenience stores like 7-11's that would allow customers to select a home video game software title and have it burned onto a cartridge on the spot. 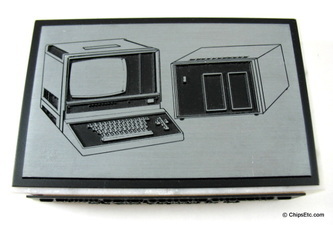 Also early in the computer age the Bernoulli Box was introduced. 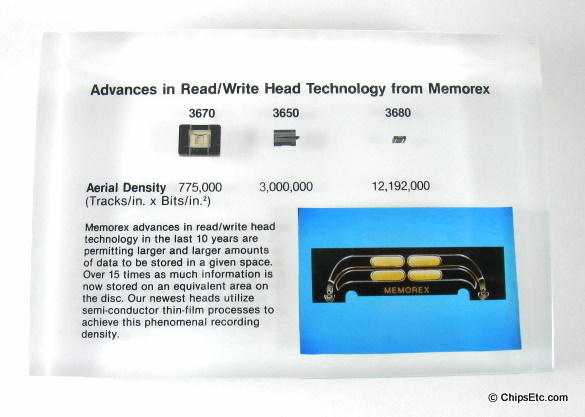 It was a reliable form of removable memory and consumed much less physical storage space than many solutions. 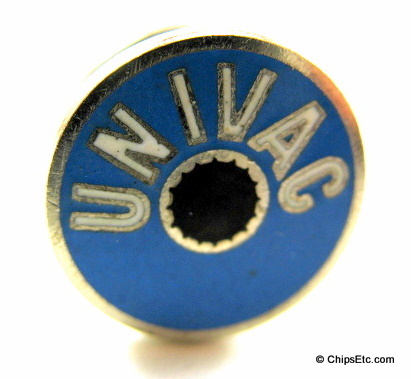 It could be inserted and removed quickly, and would not be damaged by power failures. Still, storage was needed for rapid input and output, and the floppy disk was very limited. A device known as the hard drive was developed to fill the gaps. Large and bulky at first, hard drives were reduced in size and now carry huge amounts of data, and also load in operating systems. One of the first operating systems was the Microsoft Disk Operating System (DOS). Today's computers of course no longer have their operating systems stored on a ROM memory chip as early computers did, but on hard disk, and have to be loaded into memory every time. 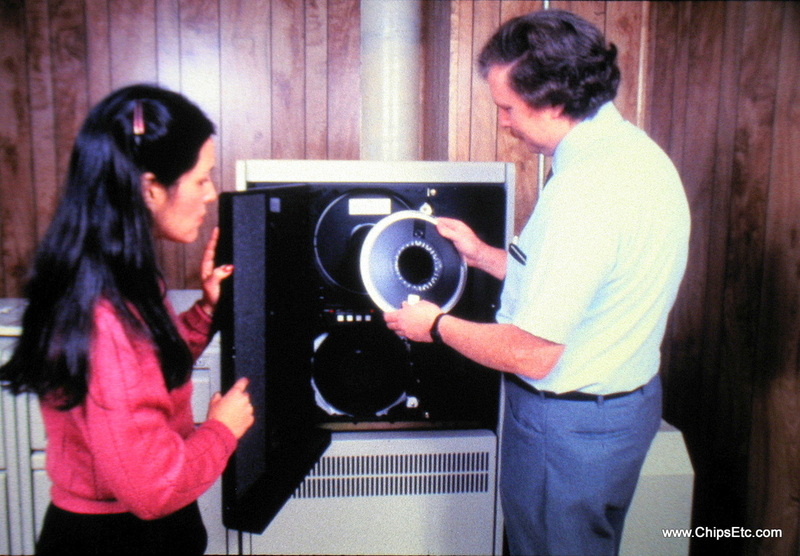 In the 1980's, a form of music & data storage called the compact disk (CD) made its debut. This type of storage is done similar to the old record player, but is recorded on an optical disk and read by using lasers rather than a physical stylus. This allows the disk to be smaller and reproduce much finer sound than do the old vinyl records. This type of storage is permanent and not affected by magnetic fields. The Digital Video Disk (DVD) also came along, allowing for the storage of larger amounts of data (such as video) on disk. Modern DVD disks can store 4.3 gigabytes of storage and can of course be burned on home computers. So what does the future hold? 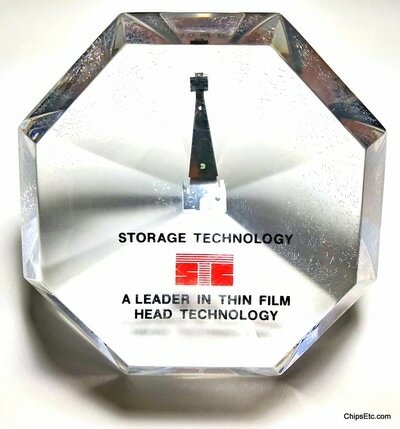 In the 1980's, Toshiba corporation developed a type of memory called flash memory. Most of us are familiar with these drives which can carry huge amounts of memory in a tiny space and can be programmed again and again. These convenient devices can transfer data between computers and can be put in your pocket. 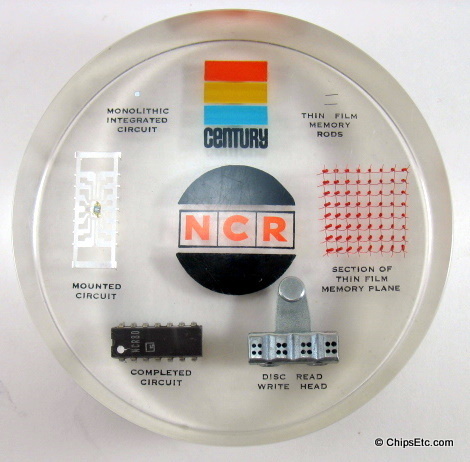 Computer storage technology has come a long way since the early drum memory. Another similar form is the SD computer card which can also store large amounts of memory, along with the micro SD card. 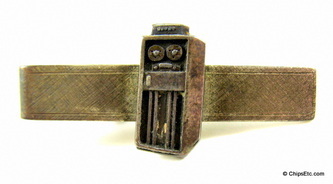 These are all eternal memories that allow rapid input and output and storage of large amounts of data. The future holds more, cheaper and faster types of storage, tiny, compact and reliable. The latest type of storage is the concept of cloud storage. An online internet based storage company basically rents data storage space to a customer. Many people use this storage as it promises safe storage and automatic backup, but the need to transfer information from computer to computer will always be needed. Perhaps someday a highly compact, molecular level storage technology will make our current solutions obsolete. Computer Data & Memory Storage technology has come a long way since the early days when it took rooms filled with drum storage units just to store megabytes of data.